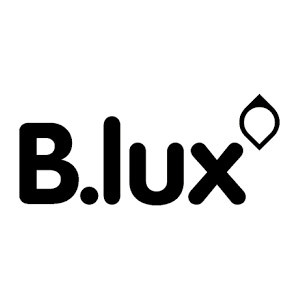 B.lux, located in the Basque Country, is a leader in the production and release of contemporary lamps. Design and its status as a manufacturer constitute the cornerstones of its organizational strategy. Collaboration with top external designers has always been an essential of their trajectory and growth. They have focused on channeling the creative wealth of established professionals and talented up-and-coming designers with a view to offering a coherent, innovative and up-to-the-minute product range.